Staff turnover is costly for any call center. Several recent studies have shown that most call centers do not even calculate the real cost of their employees leaving which should be composed of hiring costs, training, and lost productivity. Most call centers have a turnover rate of between 30 and 45 percent. The problem is compounded by the fact that many call center agents are young. Millennials stay on any job (not just those at call centers) for an average of 1.1 years. Is there a way to predict which job candidates are more likely to stay on the job longer and which ones will walk away? This series of articles is going to look at the role of agent soft skills in call center agent hiring and retention. Soft Skills are employee characteristics that allow them to function and interact smoothly in their call center agent duties. Most of the time, recruiters look at “hard skills” which involve mastery of certain competencies needed in the job including computer skills, computational ability, and knowledge of specific software programs. While it is certainly nice to hire an employee, who does not need significant training, human resources need to look beyond hard skills and evaluate how the potential employee will interact with their co-workers, communicate with clients, and be able to continue to learn on the job. The best way to get these employees into your business is to hire people who have demonstrated the ability in the past. Once on the job, retaining employees requires managers to develop their reports’ soft skills. We tend to think about training in terms of improving technical skills, product knowledge or improving performance in selling situations. In addition to these hard skills trainings, you should also be implementing soft skill mastery. This can be done in both classroom situations and in informal training throughout the work week. Both employee onboarding and professional development training should have soft skills components. However, soft skills training should be incorporated into the agents’ everyday routine as well. For instance, if you saw someone incorrectly entering data, you would take the time to correct the situation. But too often, managers do not want to hurt people’s feelings. So, opportunities to guide the development of soft skills get passed over. For instance, if an agent blames another employee for something, step in and address the issue right away. Professionalism is a core soft skill for customer service agents, so taking a few minutes to gently guide the worker toward an alternate approach in the moment when the unprofessional behavior is happening will go a long way to creating a workforce that has sophisticated soft skills to accomplish their call center agent duties. What Soft Skills are Most Necessary in Call Center Agent Duties? 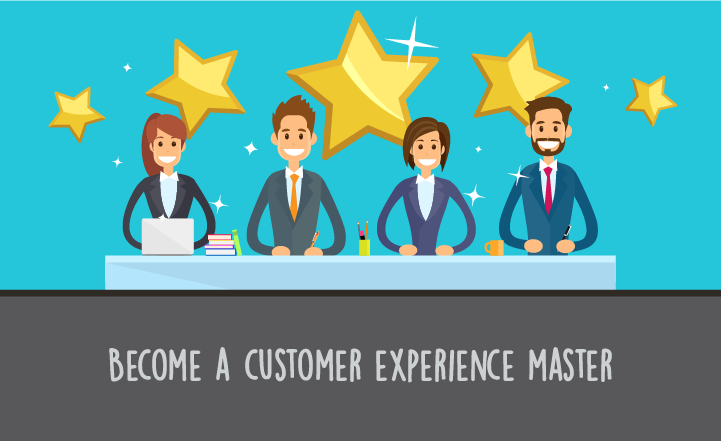 It is not possible to identify the specific, measurable outcome that will make an agent great in the call center environment, but there are some broad categories that you can explore to determine the specific traits you want to select for and develop to improve the call center experience. 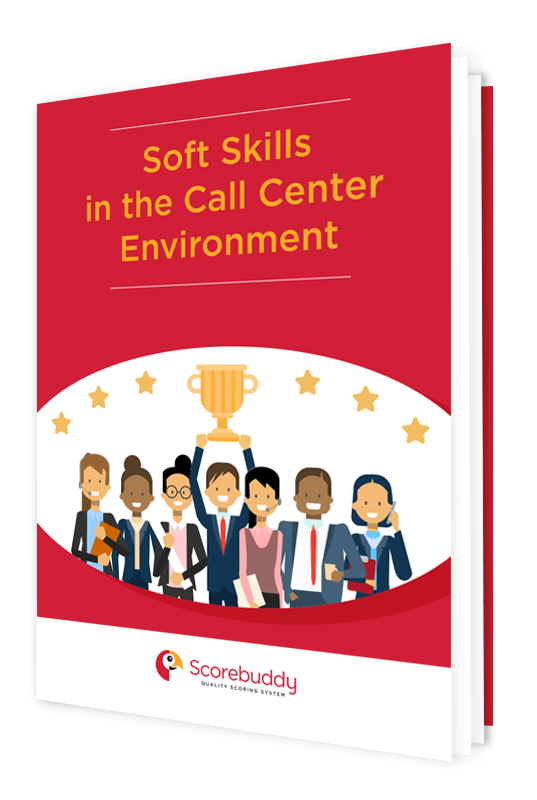 Broadly speaking, the top five soft skills for call center agent duties involve communication, professionalism, empathy, product knowledge, and problem solving. Measure: develop benchmarks for delivery, coming to a satisfactory resolution, and actual outcomes. Professionalism is defined as behaving in accord with the standards of the profession. Originally, it was applied to specific career titles such as doctors, accountants, and lawyers. Over time, it came to mean behaving in a responsible manner on the job. Measure: include the number of “calming phrases” they used when faced with an irate customer. Reviews of agents’ recorded calls, emails, texts or chat sessions could yield this data point. Call centers and their agents are the front lines of the battle to secure and retain customers. When the customer feels they as if they are interacting with a knowledgeable, helpful, honest agent, they will be better able to comply with your objectives. 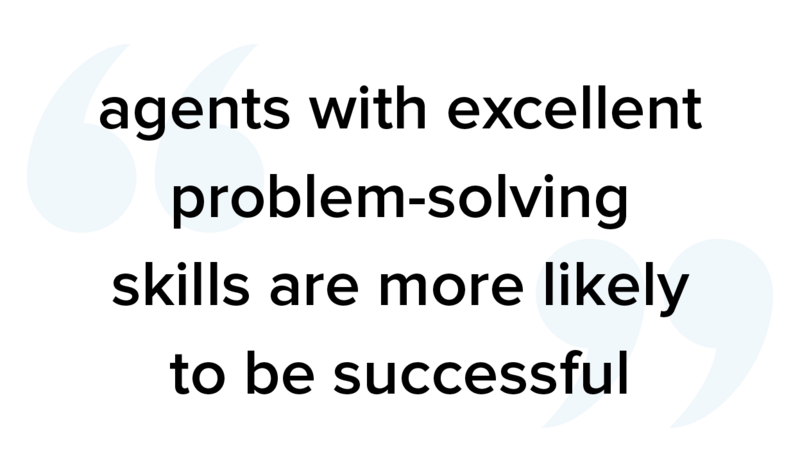 Measure: the percentage of customer interactions that were successfully resolved. In initial training, customer service agents are taught the essential details of the product. However, as products change, representatives need to be able to quickly get up to speed on the new lines. Moreover, customers’ use of the product changes over time and your call center employees must be able to adapt new strategies for existing products. 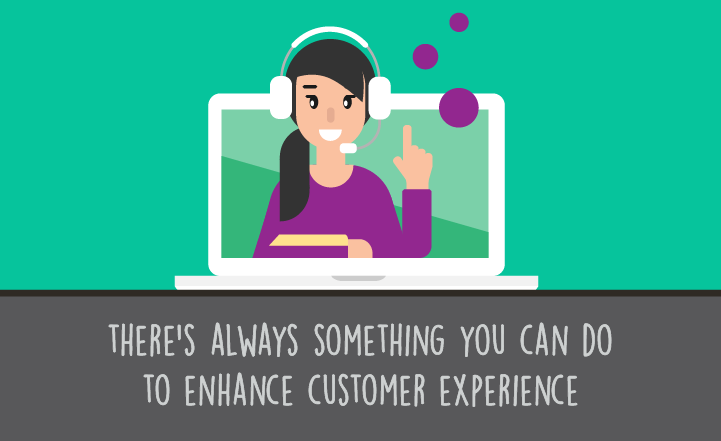 The agent who has the ability to learn quickly is valuable to a call center. You can have some success in teaching this soft skill by providing structured study tools such as cheat sheets and guides and by proper learning support when introducing new products or strategies. As customers become comfortable looking up basic information on the web, the percentage of calls coming into a center with complex problems is increasing. Therefore, agents with excellent problem-solving skills are more likely to be successful at their call center agent duties and remain on the job. You can train agents in this soft skill by walking them through scenarios to give them practice in problem solving in a safe situation. Problem solving scenarios should be an ongoing part of the training process. For instance, in staff meetings, throw out a problem and have the agents brainstorm ways to solve it. After they have reached their conclusions, mirror back to them the steps they took to get there and talk about how this applies in similar situations. Do Agents with Strong Soft Skills Last Longer? 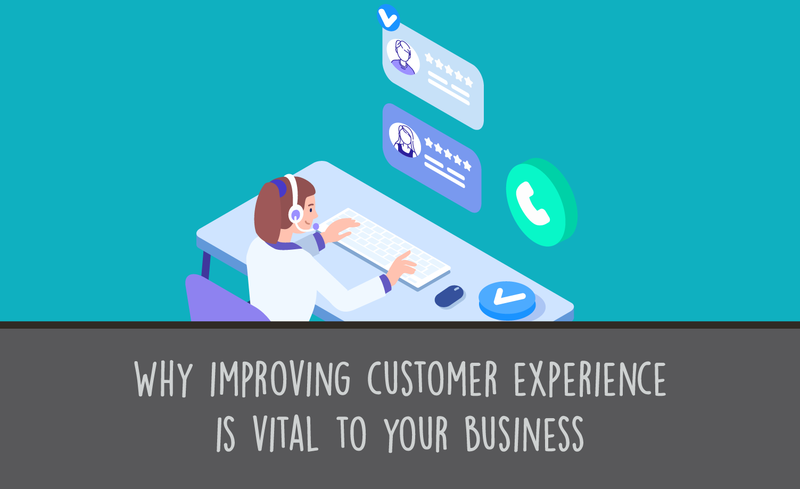 We know that 85 percent of companies with quality customer service do better in the marketplace than their competitors who score lower on this metric. But do the soft skills agents bring to the job make them stick around longer? One of the primary reasons call center agents leave the job within a few months of hire is that they are not the right fit for the job. When human resources professionals look just for hard skills -- or merely a warm body -- they are not setting the candidate up for job success. Finding these people who fit into a fast paced, emotionally charged environment is important. Another reason that customer service representatives quit is because they clash with their supervisor. Helping agents develop workplace skills can mean that they will stay longer. So too does developing the soft skills of your managers so they lead by example rather than play the role of the disciplinarian can improve retention. Finally, agents often quit because they have a toxic co-worker. Developing soft skills like interpersonal communication and professionalism may save the jobs not just the employee being trained but also the agents around them. This article focused on how soft skills impact performance of call center agent duties. Part two in the series will look at how to hire employees who already demonstrate call center capacity. We’ll conclude with an article on soft skills development in your employees. For more information visit this article on soft skills in customer service agents.